Do yu ever look at old photographs and wonder how time flew without you noticing it? Did your kids grow up and you find yourself wishing you could go back in time? I know the feeling. It’s like you almost regret not doing a lot of things that at the time didn’t seem so important but now feel like the world to you. I am here to tell you this: having a family photo session actually is one of those things. Nowadays, we all have cell phones that take photos, we have iPads, we have all the technology we could possibly get, but in a way we have fewer things that actually remain in time. When was the last time you took some time as a family to enjoy each other’s company without a cell phone or a TV in front of you? Maybe it was with your own parents when none of those things were around so much to distract you. I believe in having family photo sessions not only because of what you will get from them, which are beautiful photographs but also because of what you make of that occasion. I love love essentially, and anything I can do to remind people of that feeling, I will do it. It’s not about having a photo holding hands looking at the ocean because it looks nice, but because of what that moment means. It means quality time spent together, that you might not have during the busy year with school and work and life getting in the way. 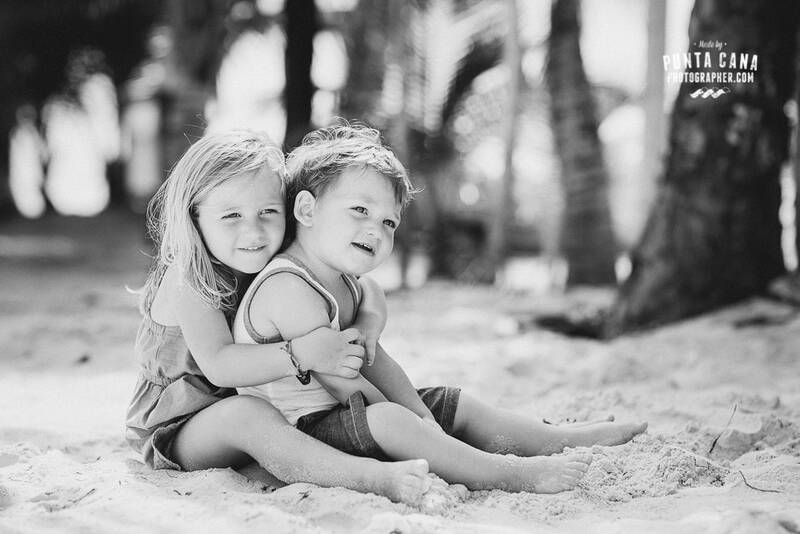 This is the chance to hold hands, laugh, look at each other and have fun together. And even better, you will have a photo that will remind you of those moments to cherish over the years. 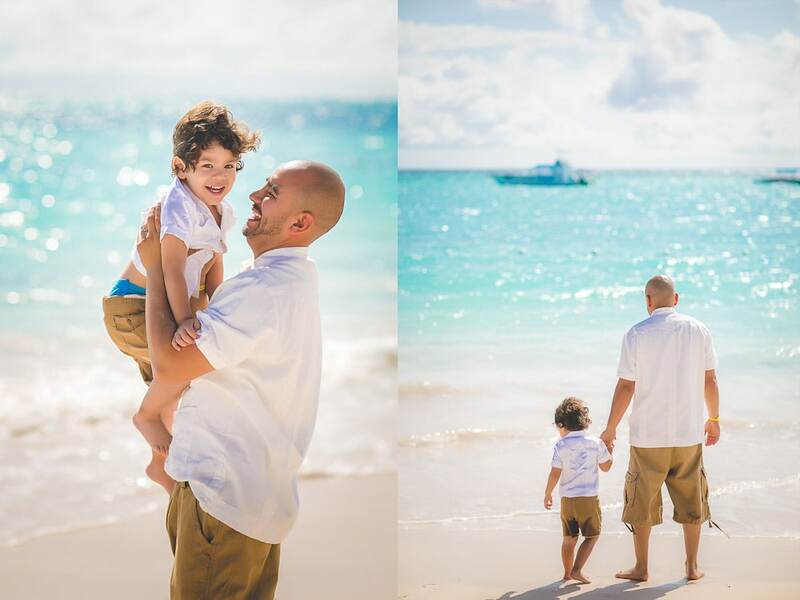 When your kids graduate or get married, you might go through old memories and photos, and I can assure you, you will remember that vacation in Punta Cana where you had an amazing time. And this is not only about you as a parent to remember or to keep these moments for yourself. Your kids will have that too! They will grow up and move away to another city or even to another country. You are thinking yes, they can take those photos with them and hang them in their new home, but that’s not really what matters the most. It’s the feeling, the memory that will be with them forever that we care most about. I live away from home, so I get to see my parents and family once a year if I’m lucky. I can tell you a single day doesn’t go by that I think about the good times I’ve spent with my family. Either travelling somewhere or going on a simple vacation, the feeling stays with you no matter where you go or what you do. If you are thinking right now “I don’t enjoy having my photo taken” or “my kids run the opposite way when I take out my camera”, stop it right there! Like I said before, the whole point of having a family photo session is to spend time with each other and enjoy. That’s all you really need. I’ve seen so many people frustrated and angry because things are not working out the way they expected when all they had to do is be there, play, relax. It’s not an easy task sometimes but forcing a smile on somebody has to be so much harder. Kids will be kids, right? I remember this beautiful family I met, they had a 3-year-old, Oliver. He was just running around, not really interested in what was going on. Instead of adjusting him to the situation, we all decided it was best to adjust ourselves to his, so we started playing hide and seek, racing and a bunch of other fun things that worked out perfectly. I remember their parent’s reaction when they looked at the photos.. they could not believe how I had managed to get a smile out of him. I can assure you, those photos are hanged somewhere in their house and every time they look at them I know they remember what a great time they had together. This is the reason why you should hire a professional photographer, but being a professional photographer is not enough sometimes, that person has to be somebody who actually cares. I believe in making the world a better place, even if it is by sharing such a special moment with a family and making them happy. It’s not a coincidence most of the people we meet keep in touch with us after a long time, they not only like our work, they remember how we made them feel. And that’s what counts. In the end, we only regret the chances we didn’t take. 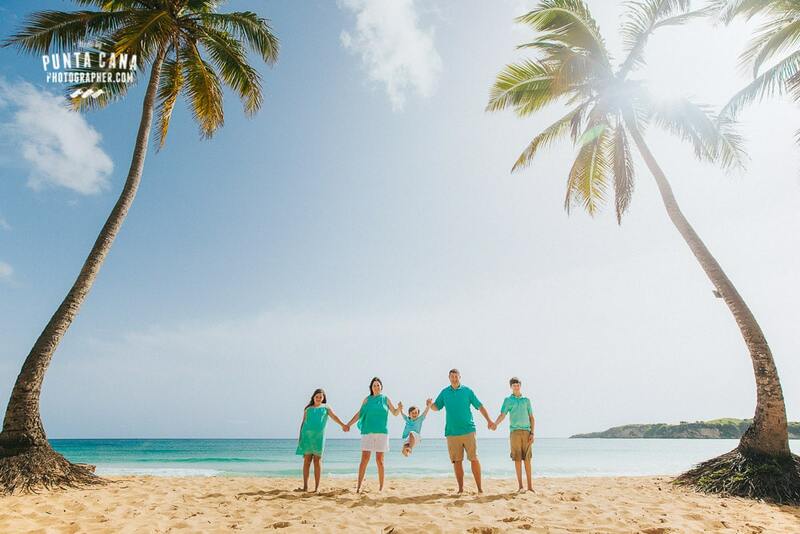 If you are coming to Punta Cana and want to spend some quality time with your family, let us know! Do you want more Punta Cana tips for free? Fill your email and subscribe today! We'll never send you advertising, just useful information.